Visit Israel: flights to Tel Aviv for only €72! Wizz Air once again offers cheap flights to Tel Aviv. 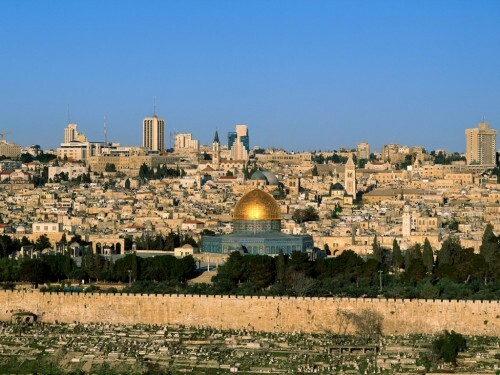 Return tickets Katowice or Warsaw – Tel Aviv are available from just €72 / 308 PLN. This price is valid for members of Wizz Discount Club travelling with small cabin luggage (max 42 cm), non-members will pay 398 PLN which is around €94.